Ski resorts with a short transfer are always sought after for a variety of reasons. 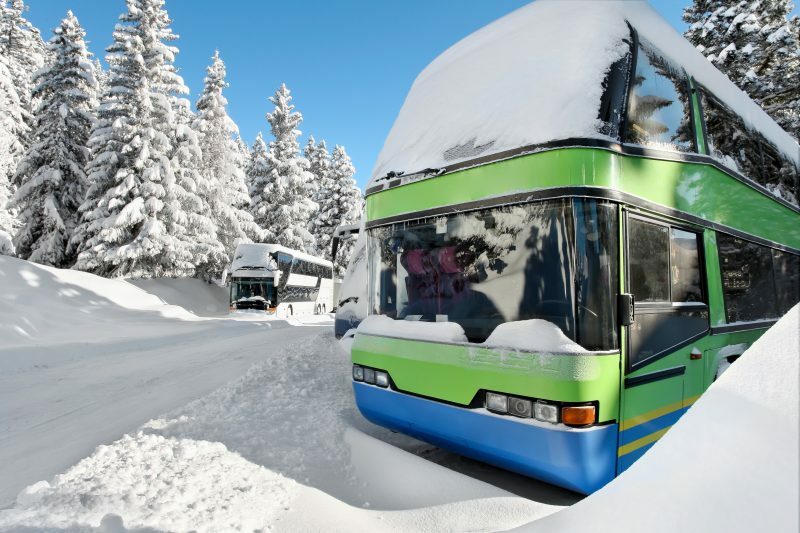 Whether it be car sick kids or a corporate short break looking to maximise time on the slopes (and more often in the bar…), a shorter transfer can make life so much easier. Finding a resort that ticks all the normal boxes as well as a shorter transfer can often be tricky though because getting to most ski resorts involves a hill climb that can add on a lot of time onto the journey. We’ve put together a shortlist of resorts that can offer the short transfer that some many skiers look for and can struggle to find. 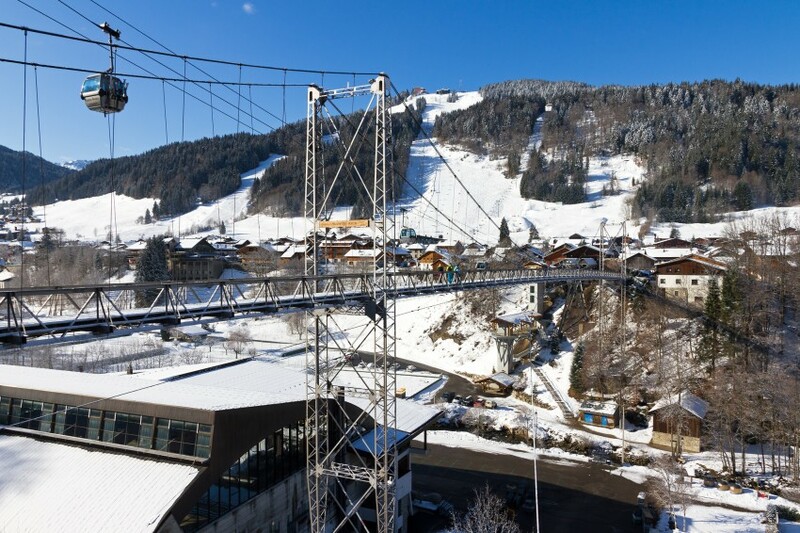 Morzine is a traditional French village located in the centre of the Portes du Soleil Ski area. The ski area is one of our favourites. One one side of the resort is the Morzine/Les Gets area which is a wide open selection of flattering blues and greens (with a handful or reds and blacks too!). It’s small but perfectly formed. The other side is the Avoriaz area which links to several smaller Swiss resorts too. The skiing in and around Avoriaz itself is a high altitude affair, above the tree line and lots to do for all abilities. We also love the run down to Lindarets but be warned, buses from Lindaret back to Morzine are infrequent so we suggest popping down for lunch and skiing back over to Morzine before the lifts shut! Verbier is a renowned apres-ski hot spot and it tends to attract the ski hard, party harder crowd. Some of the chalets are jaw dropping both in quality and expense however there are some superb chalets and hotels for groups looking for something a bit more affordable, if you know where to look…! The Ski Area has 412km of pistes including some fantastic itinerary routes, if you’re feeling brave then the moguls of the Tortin await. 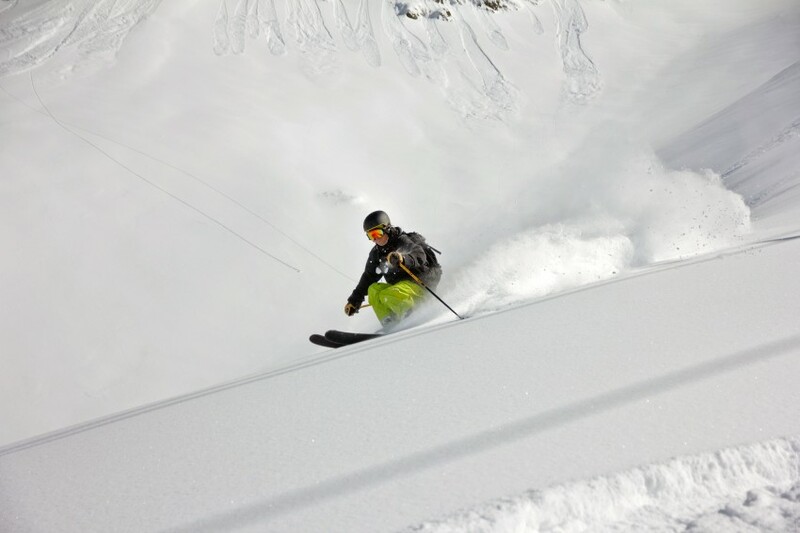 St Anton is a fun resort, a really really fun resort. 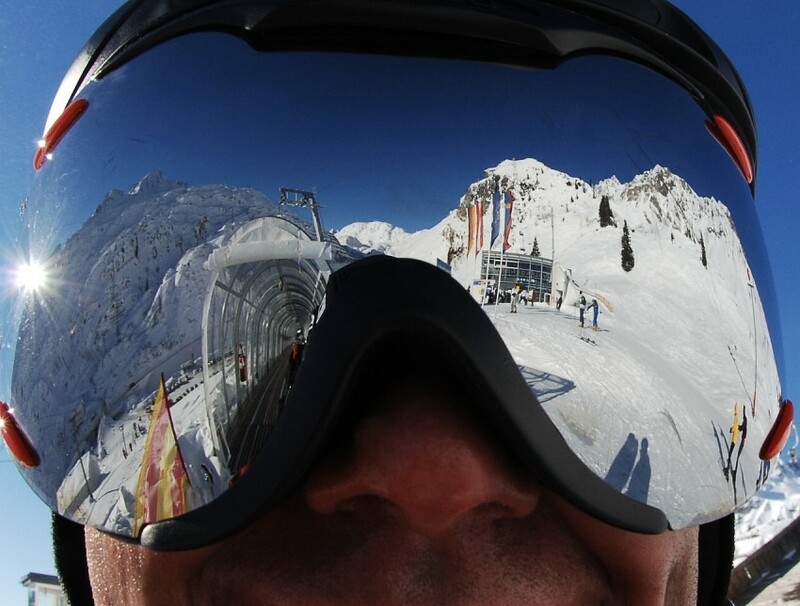 If you are an apres ski enthusiast, and you haven’t been to St. Anton then you aren’t an apres ski enthusiast! St. Anton really lends itself well to a short break not only due to the proximity to Innsbruck airport but also the direct train from Innsbruck straight into St. Anton town centre. Also, the nightlife can be so full-on that actually, 3 or 4 nights here can often be more than enough! 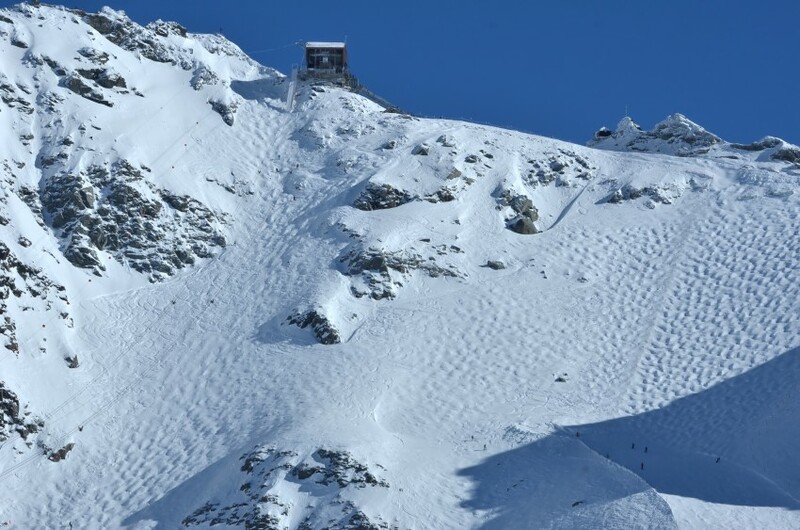 The Ski Area can be challenging for timid intermediates, but for confident skiers it provides a great deal of fantastic skiing and now connects into Lech via the Flexenbahn. 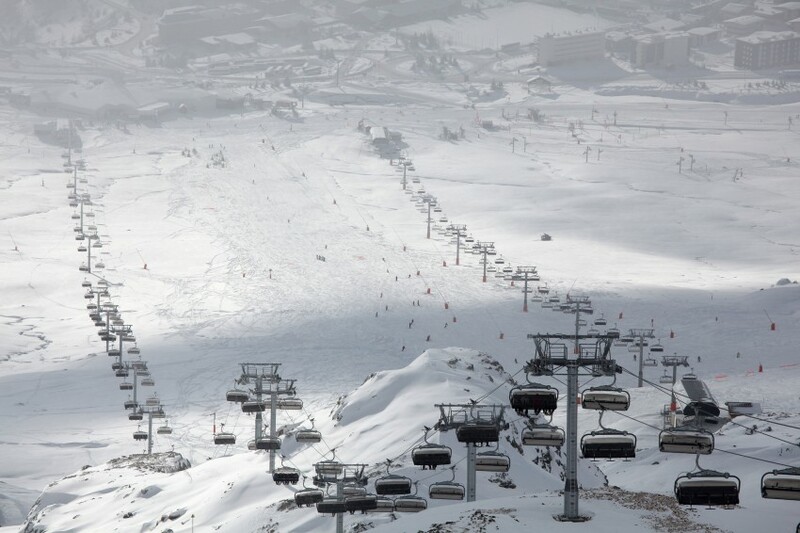 Alpe D’Huez is a resort that is often overlooked for those looking for a short transfer. However, with flights into Grenoble relatively easy to get hold of these days, this opens up the Southern Alps quite nicely. NB – As any cycling enthusiast will tell you, the climb up from the valley to the resort is not for the faint-stomached. There are 21 hairpin bends to navigate so this isn’t a good choice for anyone looking for a short transfer due to car sickness!! Alpe D’Huez has a variety of slopes with the longest black run in Europe, it also benefits from having lots of chalets close to the slopes whilst still keeping an Alpine feel to the resort. Not a resort that is first to spring to most UK skiers mind and that’s a shame because the ski area is incredible. The journey from Turin is generally straight forward and all our chalets can be booked with a transfer included in the cost to make things that little bit easier. If you like off-piste, Serre Chevalier can be a welcome alternative to the stereotypical mega resorts that many skiers favour. You won’t get the sheer amount of terrain that the 3 Valleys and the Espace Killy offer but the ski area is more than big enough for a week but crucially it’s quiet and even a week after a snowfall, you can find decent powder without too much effort. Obviously we recommend you use a guide to really get the most out of the resort!